“The first edition of this book was released under digital format (eBook) in 2014. In 2015, a second edition of the eBook was released, containing, besides minor changes here and there, two important additions: Chapter VII about “the Japanese Consumer Mindset” and Chapter XI about “3 Keys for Success in Japan”. In 2017, the third edition is being released with a new Table of Contents and a revision of Chapter XI, becoming “5 Keys for Success in Japan”. 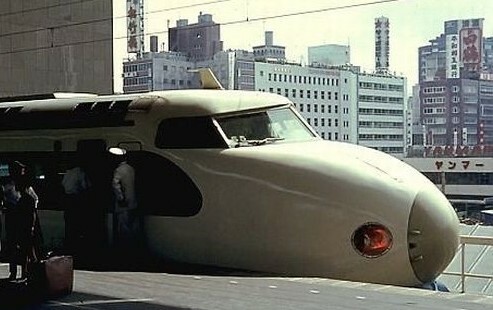 • already established and doing business in Japan (Direct Sales). • That the Japanese Market is a great market to approach and that, provided the right methodology and marketing mix, there are great opportunities to seize in the long-term for foreign companies. • That it is necessary to get familiar with cross-cultural differences and to understand better your Japanese clients, their country, their culture and their business system. • How to market your products or services in Japan (B2C and B2B Marketing Guidelines). 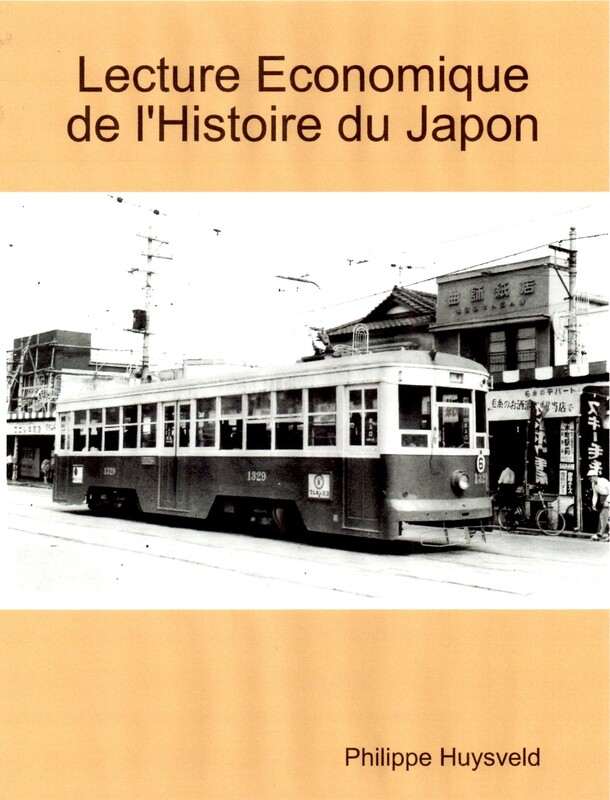 Nous vous invitons à lire la Troisième édition du livre “Lecture Economique de l’Histoire du Japon” ! !